Fancy a getaway to Ronda? 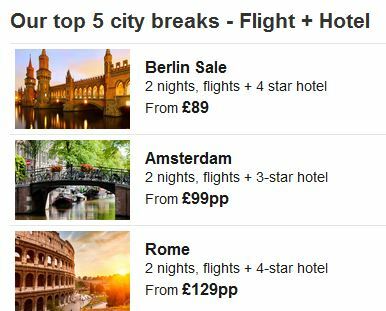 Do you fancy a cultural city break to Rome or a romantic getaway to Ronda? Fancy going on a camping trip to Ronda? Meaning: Would you like to go on a city break or would you like to go to Ronda? I’m hungry. I fancy some banana and walnut cake. Meaning: I have the desire to eat cake. Meaning: I wouldn’t kick any of these guys out of my bed. Where do you fancy going to recharge your batteries? What do you fancy eating for lunch? Who do you fancy? And, no, you can’t fancy George Clooney because he’s mine! Posted on Mar 17, 2015 Mar 15, 2015 by Inglés MálagaPosted in Grammar, VocabularyTagged Cambridge, EOI, FCE, Grammar, idioms, Learn English Malaga, PET, Vocabulary.